It’s that time of year again: longer days, cold weather and rain, but most importantly it’s Six Nations season baby (number 20!) and Ireland are defending champs this year. Last year was an incredible year for Ireland, with our third-ever Grand Slam and a Triple Crown on top and we’ve got every faith Ireland can pull it off again! 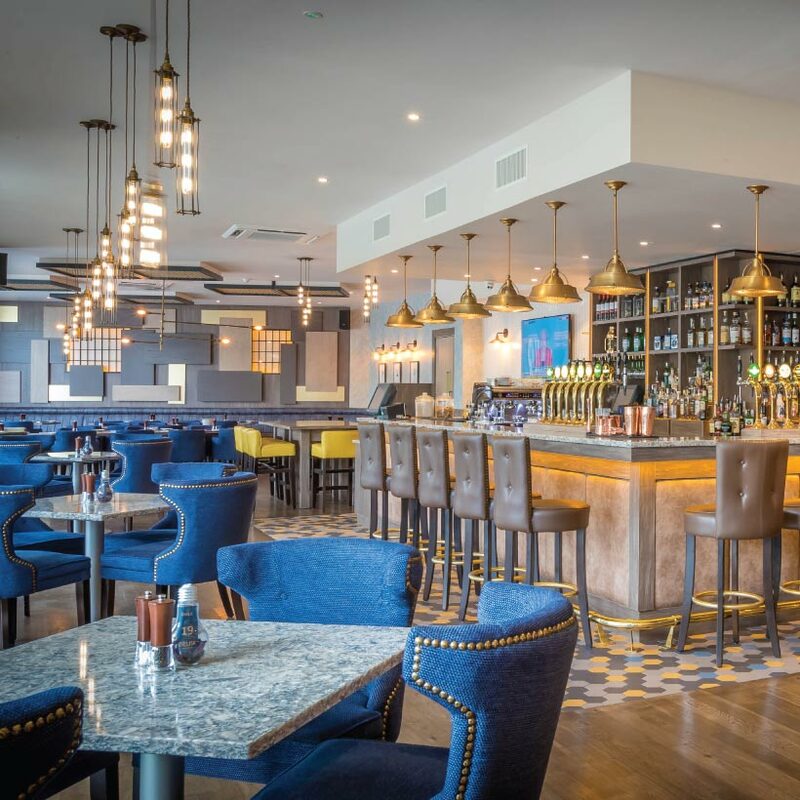 Of course, every bar in Galway is going to be playing the Six Nations matches live, so you can’t go wrong wherever you end up — but we’ve chosen a few that are going the extra mile with food and drinks deals and super-massive screens. Check it out. Watch the match with an unobstructed view from the massive screen in the Loft above Seven Bar! There will be a free pint of Guinness for the first fifty people in ahead of each match. If you need to fuel up, plan on heading into the bar downstairs before or after to enjoy something from their menu! They’ll be showing all the Six Nations games live on 7 HD screens, including two in their heated beer garden! 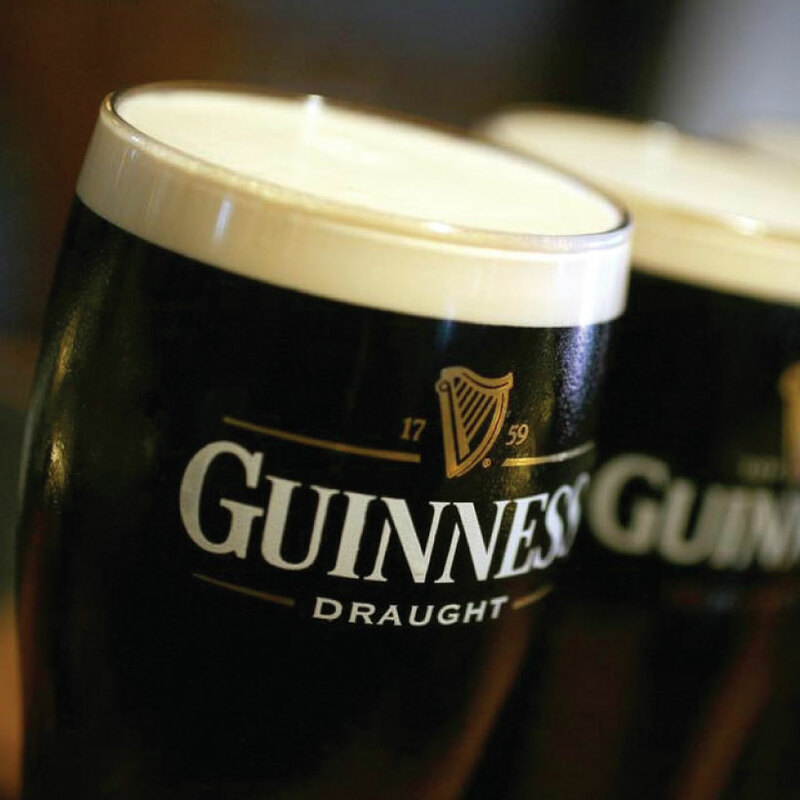 Be one of the first 50 in the door, and you’ll be getting a free pint of the black stuff into your hand straightaway. If you feel like trying your hand at some low-stakes betting, they’ll be having a fun score predictor competition for each Ireland game with bar tabs to be won! They’re also running a Fantasy Six Nations League, with more great prizes to be won. And on top of all that, Handsome Burger will be lashing out delicious food in the garden for your enjoyment! 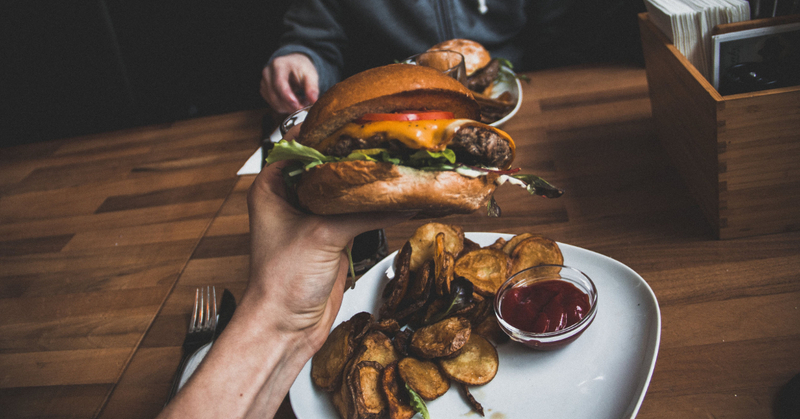 As always on game days you can expect a buzzing atmosphere at Massimo with plenty of screens and plenty of hot, delicious food: burgers and chips, hot pots, tacos and even some vegan options if you fancy it. From Ireland’s second game against the Scots, you’ll be able to order their much-hyped new pizzas with a pint for just a tenner! They’ll be showing live coverage of all the Six Nations games upstairs on their big (big big) screens, and in the sports bar downstairs on the big sceren and three plasma tellies. 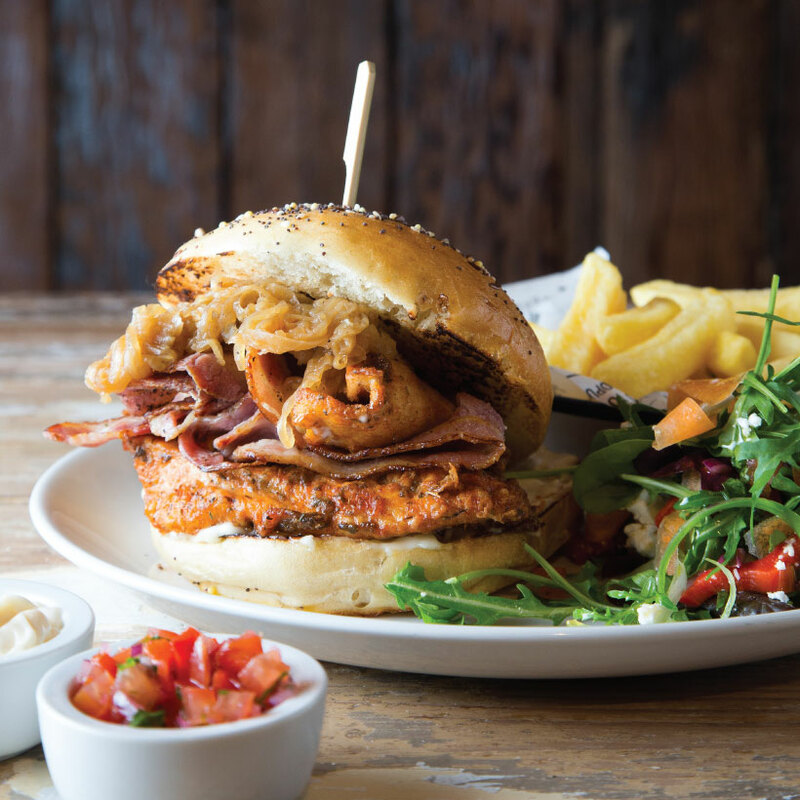 They’ll be serving tasty bar food all day, every day until 9pm so you definitely won’t have to starve. If you’re looking to celebrate Ireland wins and rival losses, they’ll have music every Friday and Saturday night for it! Always a great place for live matches, the Skeff have a special kind of raffle going through Six Nations. When you get a pint of Guinness, Hop House 13, Carlsberg or Budweiser, you can choose to enter one of three prize pools: €500 worth of prizes including a meal, a bar tab and finger food at the Skeff for the final match, or 4 tickets to Ireland v Wales warm-up match on 7 September with €200 spending money; or a donation of €500 to COPE charity in your name! 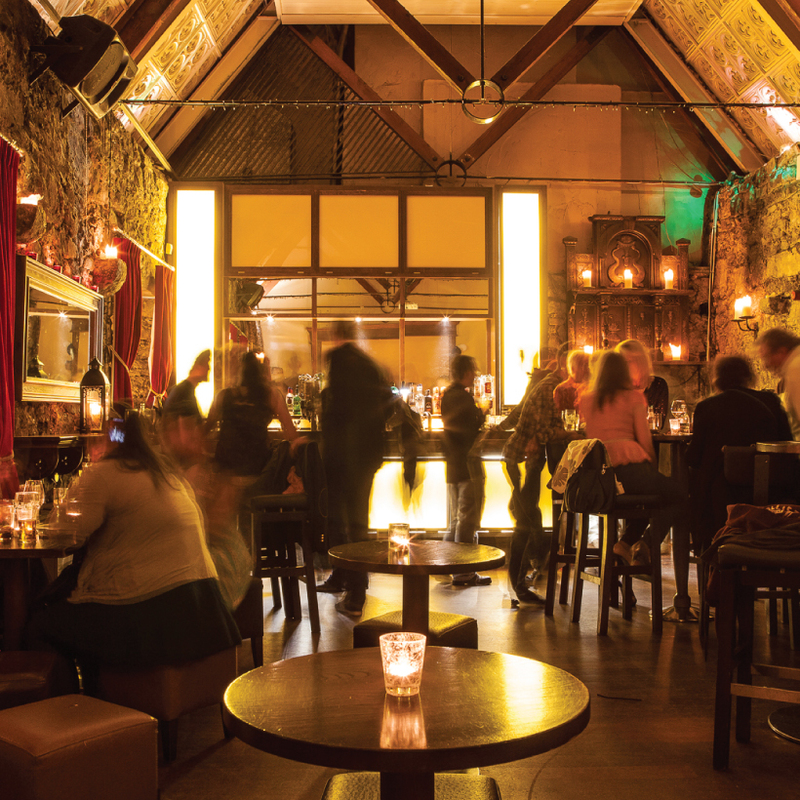 Big screens around the bar, some crazy decor, a seriously impressive whiskey menu and lots of seating — but all that is beside the point. On match days, 1520 will be serving up your choice of nachos, a burger or a basket of wings PLUS a pint for just a tenner! We won’t judge if you order two “for a friend”. Nachos + wings = dream combo. 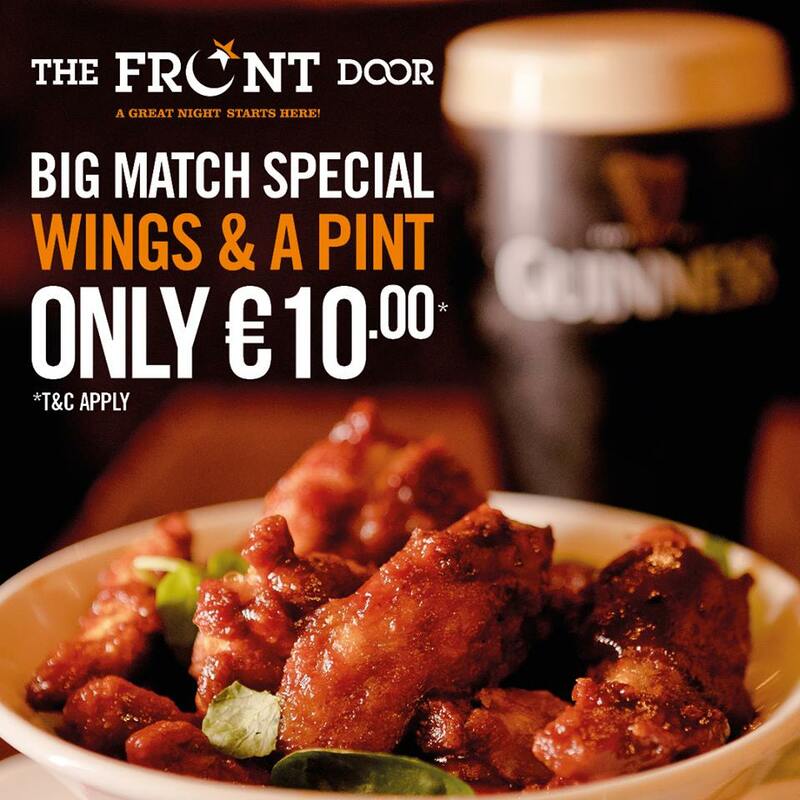 Get stuck into a basket of wings and a pint for just a tenner during the big matches at the Front Door! They’ve got screens all around the place and a huge menu of delicious food once you’ve enjoyed your wings. The Front Door is always a great place to watch a match and they’re properly excited about it so you can bet the craic will be mighty inside. If you’d rather watch your Six Nations in a slightly more serene atmosphere than the pubs, Dillisk on the Docks is the perfect place. 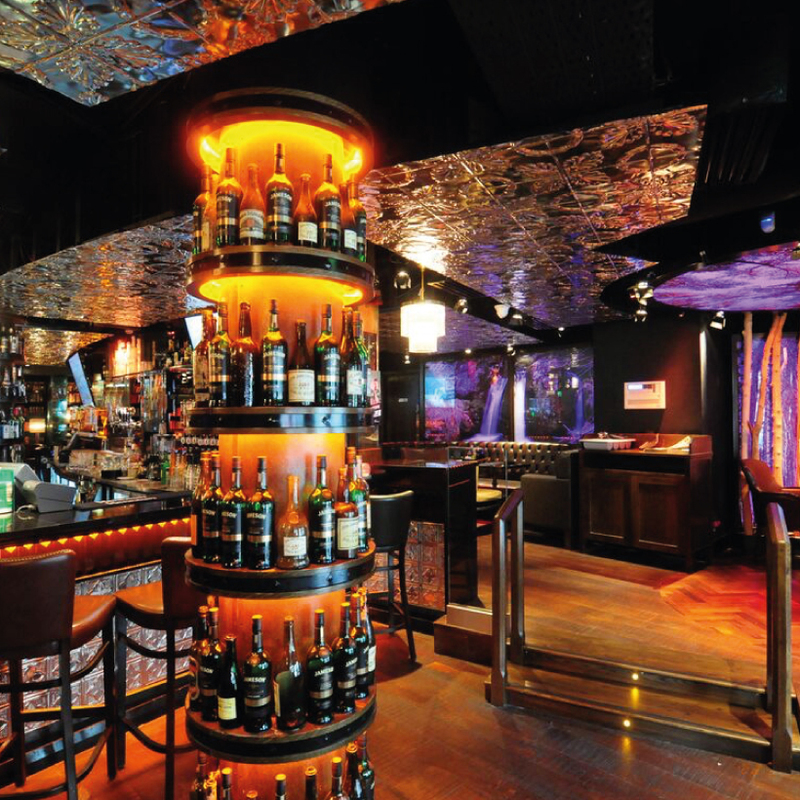 With a touch of elegancee, an enormous wrap-around bar and a full menu, you won’t be wanting for anything. They have plenty of seating and screens to make your rugby-watching fun for the entire family. 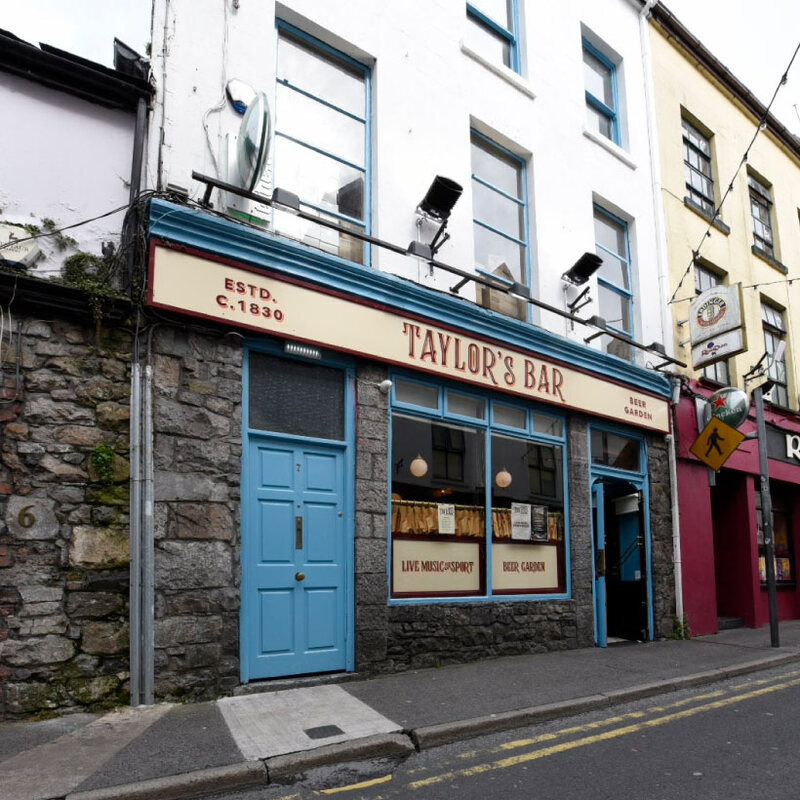 They’ll be showing the matches live, and offering a deal on gourmet burgers and a pint for €15! 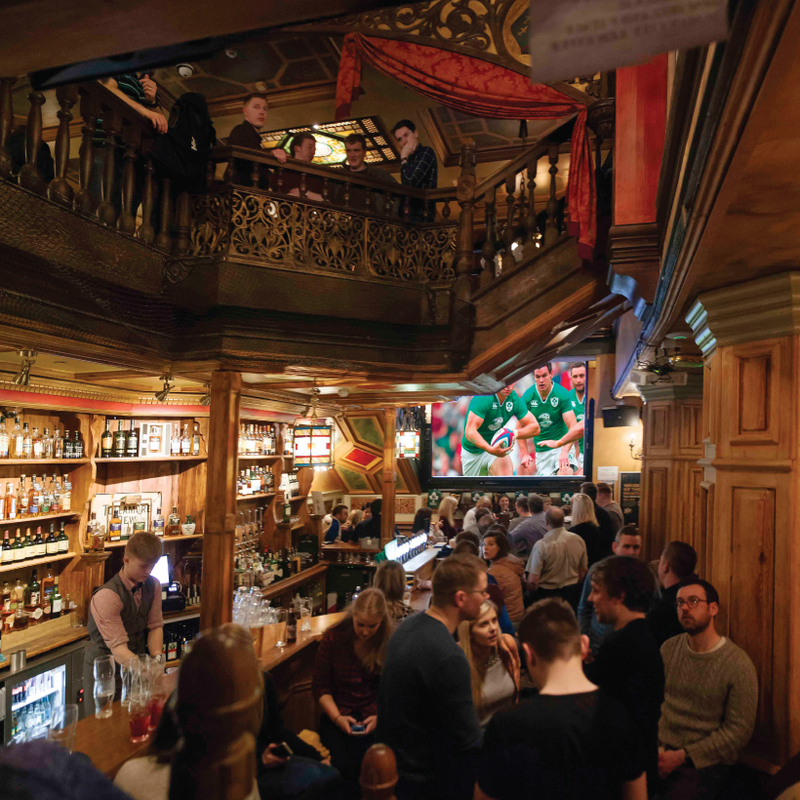 On any Six Nations match day, McGettigan’s are busting out their weekday drinks deals — select cocktails for €6 and Jack Daniels and ginger for a fiver! 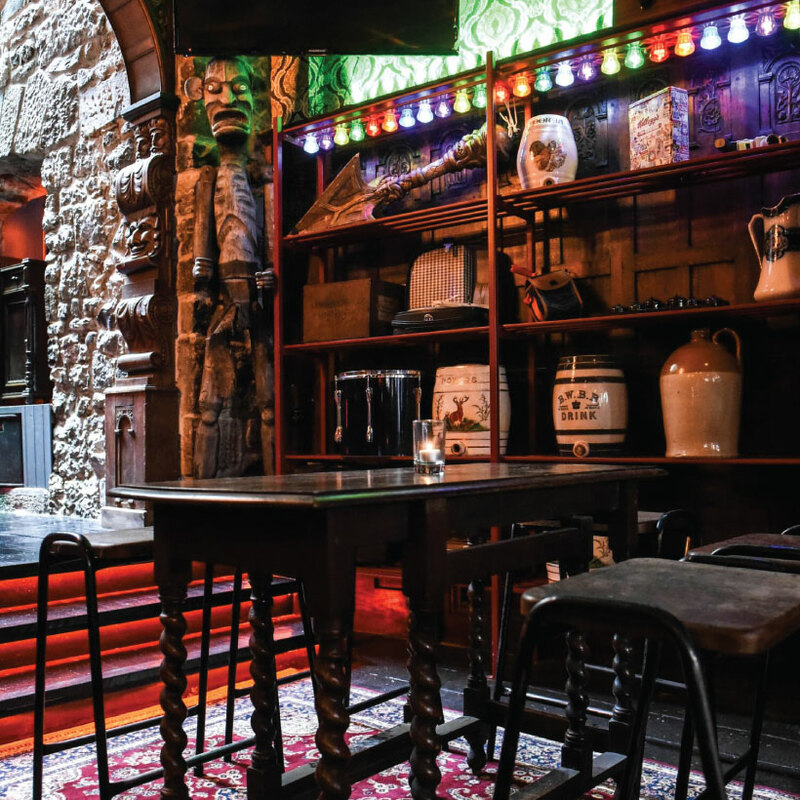 They’ve got a tempting pub-grub menu, massive HD screens on basically every available wall space and lots of comfortable booths for maximum enjoyment. It’s like being at home, except better craic, better food and no one telling you to stop screaming like a madman. For a larger-than-life rugby experience, you’ll want to head to The Hall above Busker Browne’s for the biggest screen in Galway! They’ve got a bar upstairs so you can satiate your thirst after all the shouting you’re likely to do, without giving up your spot. Definitely grab food before the match and then head downstairs for music and celebrations afterward! And if you’re outside the City Centre for the match, you’re still in luck as there are loads of pubs with all the food, Guinness, and live screenings you could want! 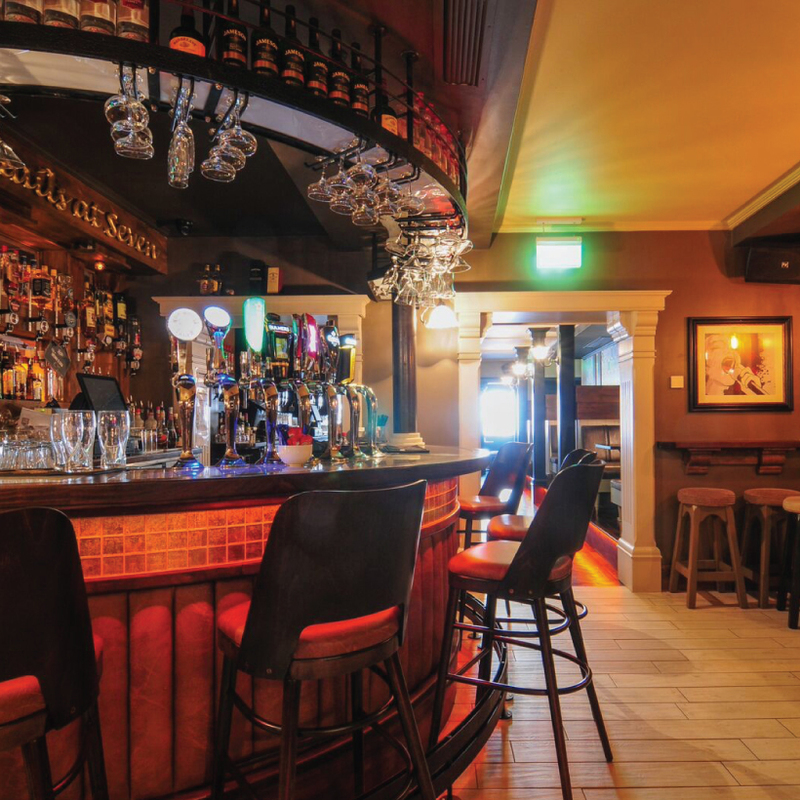 We especially recommend Charlie’s Bar in Loughrea, McHughs Traditional Pub in Castlegar, Porterhouse in Oranmore, Sherry’s Bar in Clarinbridge — and if you need more inspiration on pubs outside the city, check the list here!